I’m excited to be a part of Holiday Stash down CAL 2017. 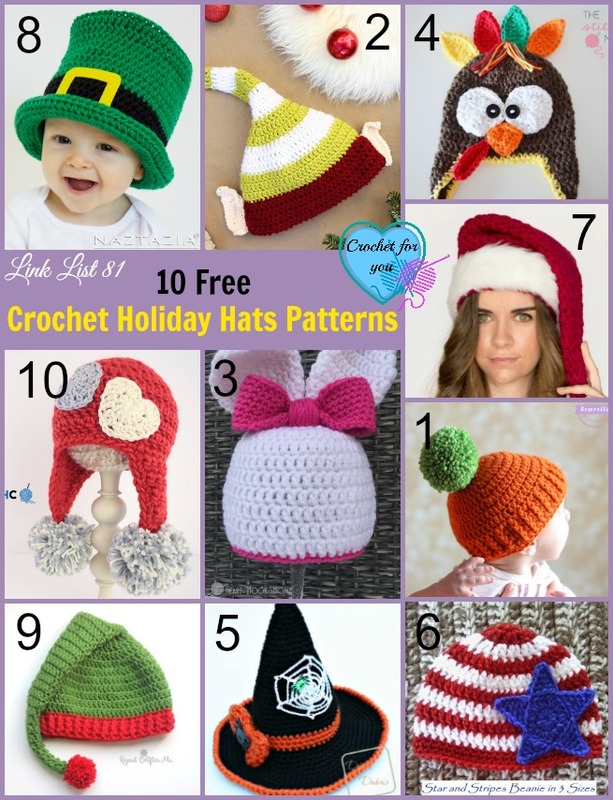 We are fifteen crochet designers, have teamed up to share free crochet patterns for winter holiday gifts and decoration projects. 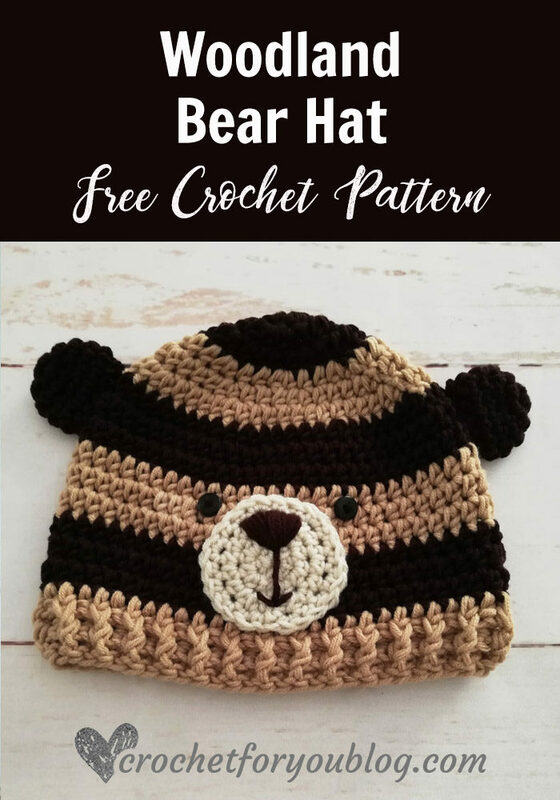 Every Monday from September 4 through December 11, 2017, a new crochet pattern will be released. 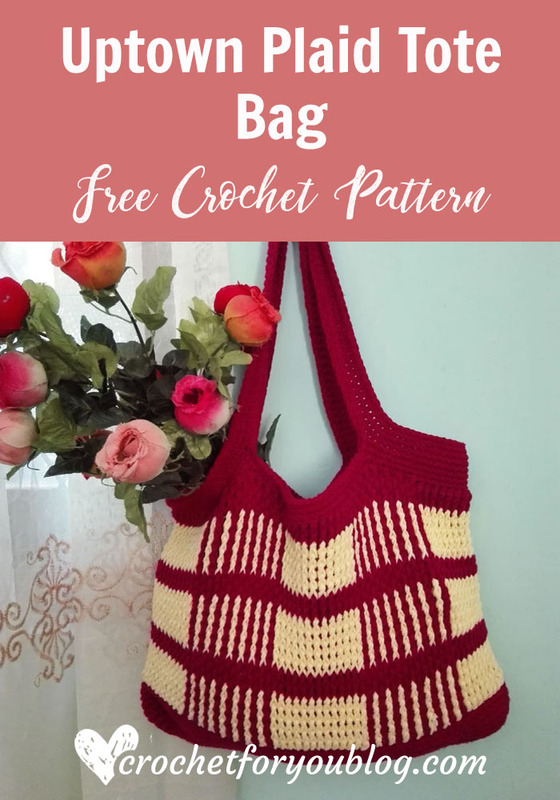 Each pattern will be a one-skein project, or a stash buster/scrappy project. 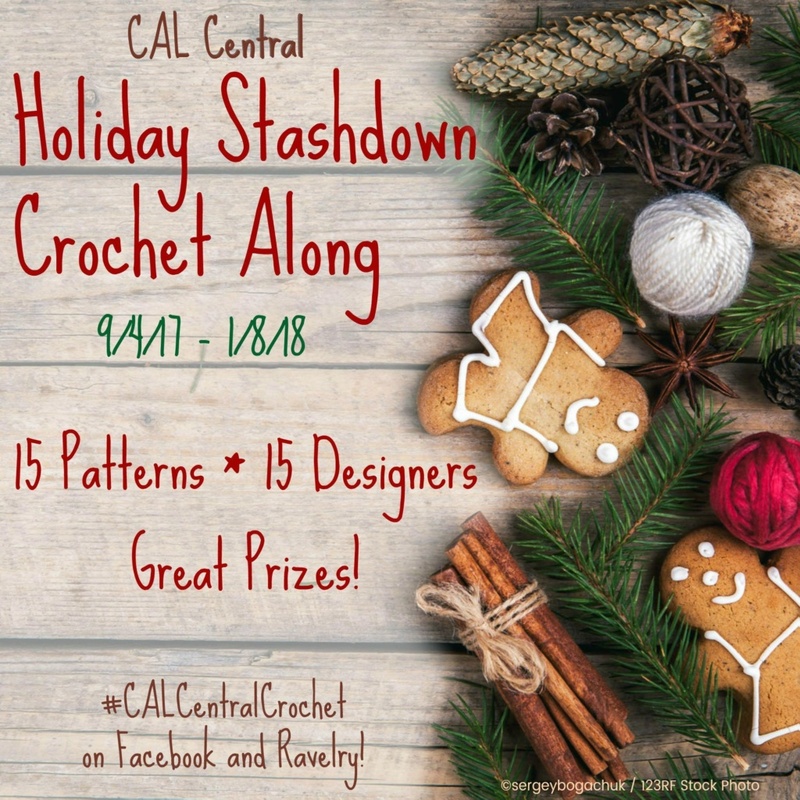 Join the Holiday Stashdown CAL 2017 and share your progress and post pictures of your finished projects with #CALCentralCrochet on all social media. You can chat with other crocheters in our CAL Central Crochet Facebook and Ravelry groups. Visit the CAL Central Pinterest Board to see more patterns from participating designers. At the end of the CAL, you’ll have the chance to win awesome prizes from 22 sponsors. 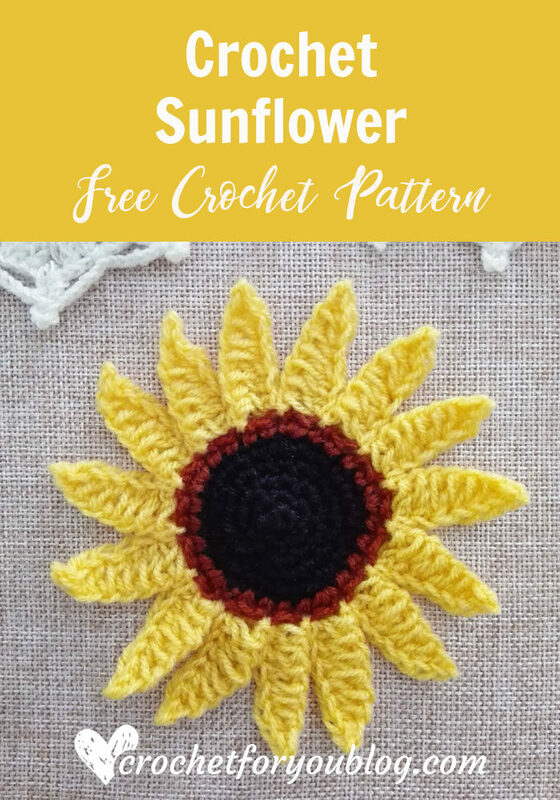 Visit UnderGround Crafter for more details. There is one more thing to tell you, my friends. As a part of this Holiday Stashdown CAL 2017, Premier yarns happily offer 10% off discount. Remember, This coupon code for one-time use and expires December 28, 2017. I don’t know if it’s just me, but all the links to the patterns below the picture take me to spam sites. 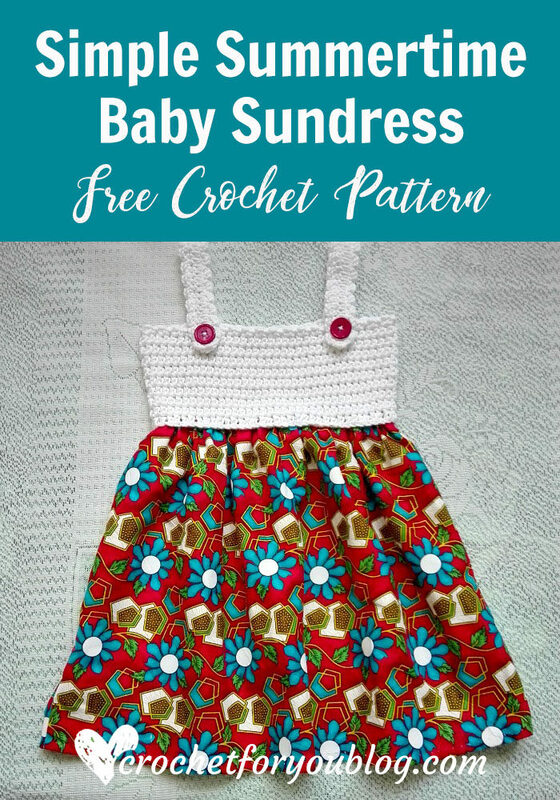 Where can I go to find the patterns?